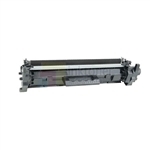 Inktoneroutlets.ca has a full selection of compatible and re manufactured HP LaserJet Pro M132A toner cartridges and drum units that perform to the highest standard set by HP. 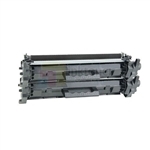 When in use, the compatible or re manufactured HP LaserJet Pro M132A toner cartridges and drum units produce the same quality text and photo prints as the OEM HP LaserJet Pro M132A toner cartridges and drum units. 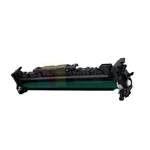 Our manufacturing facility follows a strict quality control guideline to make sure that our compatible and re manufactured HP LaserJet Pro M132A toner cartridges and drum units work well with your printer. 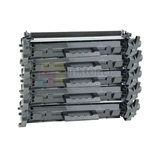 Our goal is to make our compatible and re manufactured products as good but more affordable for our customer's satisfaction. 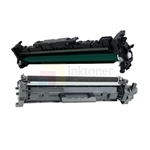 Along with our professional experts at inktoneroutlets.ca performs the quality examinations before each compatible and re manufactured HP LaserJet Pro M132A toner cartridges and drum units ships out to our customers. Got a defect on your product? Don't worry, inktoneroutlets.ca provides 1 year risk free guarantee on all products !